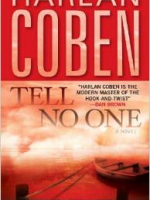 Harlan Coben became a household name among fans of thrillers two years ago with his international bestseller Tell No One. Although he cannot match Dan Brown’s unmitigated success, Coben is doing incredibly well. 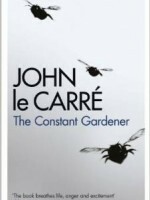 The Innocent is his tenth novel and follows on from three international bestsellers. In the suburbs of New Jersey, Matt Hunter has finally managed to rebuild his life after spending four years in prison for manslaughter after a drunken brawl went horribly wrong. Although Hunter can never expect to have the life he originally dreamed of, he has managed to achieve some of his childhood ambitions. The most important of which is Olivia, his first love, who is now his wife. During a routine day at the office, Hunter receives a picture message from his wife’s phone, showing Olivia wearing a blonde wig with another man. Before long Hunter’s ‘normal life’ has once again been turned upside down. 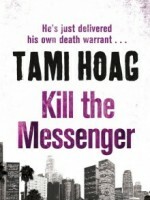 A mysterious man who begins tailing Matt turns up dead. 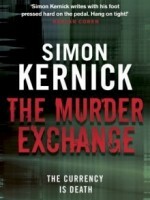 A nun is murdered. Local homicide investigator, Loren Muse, a childhood schoolmate of Hunter’s is sure all the signs point to a former criminal with one murder already under his belt…Matt Hunter. Unwilling to lose everything for a second time, Matt and Olivia are forced outside the law in a desperate attempt to save their future together. 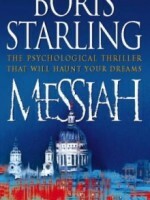 Unlike some thriller writers Coben develops his characters to an extent where your heart races while theirs do. 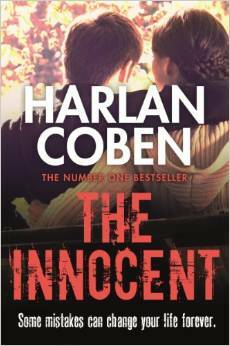 Although an absorbing read, Coben lets himself down with a predictable storyline. Bibliofemme, a project that started out as a non-funded labour of love, has fostered an online community of readers who share their thoughts and ideas on all things literary. This website encourages a sense of community among women in particular and has prompted numerous reading groups to get started.